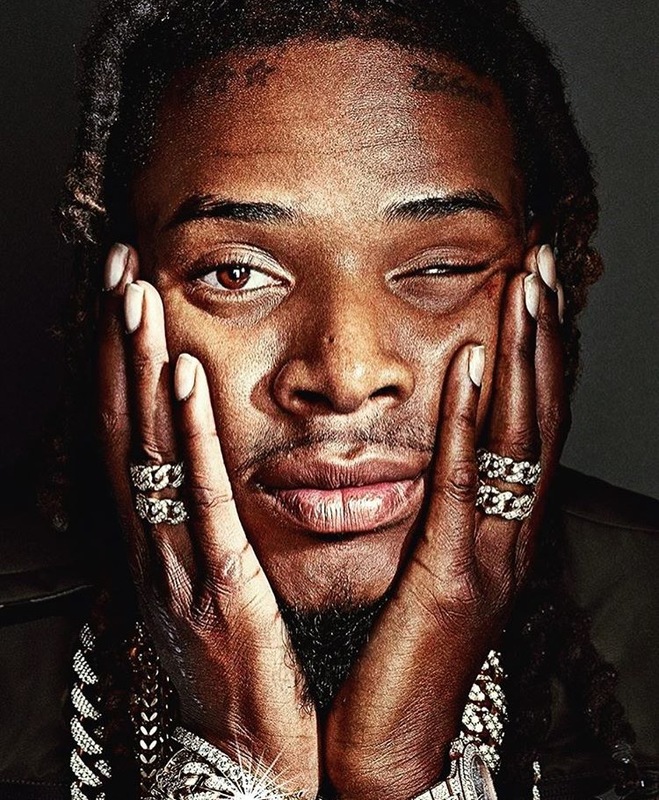 RAW HOLLYWOOD : FETTY WAP RELEASES VIDEO FOR "MAKE YOU FEEL GOOD"
FETTY WAP RELEASES VIDEO FOR "MAKE YOU FEEL GOOD"
Fetty Wap has another gift for fans after he just released his mixtape Zoovier last week. He finally dropped the video for "Make You Feel Good". The video features a beautiful co star that looks a lot like the late singer Aaliyah.... actually that's all I could really pay attention to during the whole video. Did you get a chance to see it yet? Fetty Wap makes sure to keep the fans with new music and for the nosey people who like tea, his love life gets pretty messy at times as well. Most of it plays out on social media with him and his chicks, just like everything else in the world does. But hey, Fetty is an entertainer all around and he makes some good music so you can't hate on him. Speaking of the music, did you get a chance to check out the Zoovier mixtape yet? I listened to about three tracks off of it, I liked one of them but I have to listen to the whole thing.